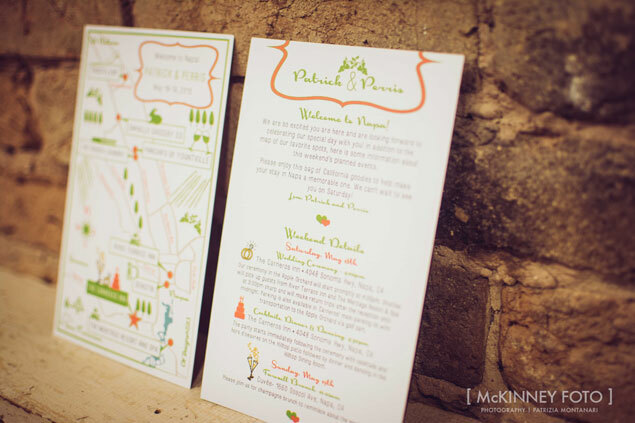 Who wouldn’t love an invitation suite designed to coordinate with their wedding location!? 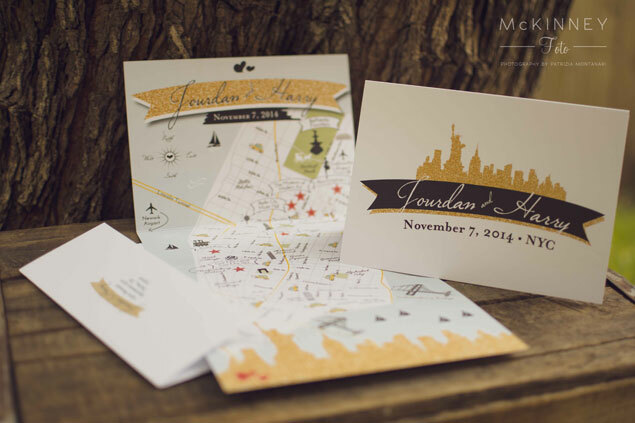 Couples who want a totally unique invitation design, particularly those who have many out of town guests, are leaning towards designs that highlight their wedding location. 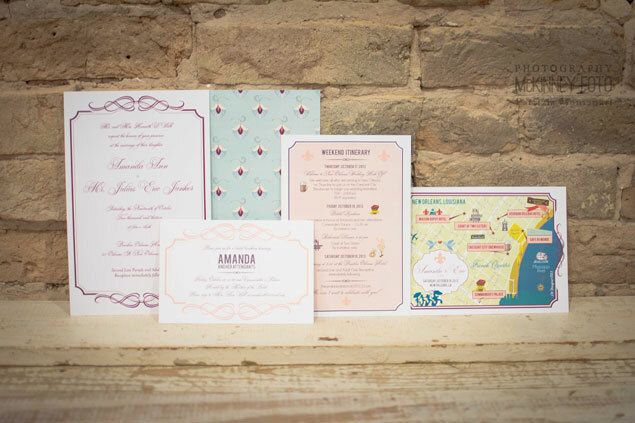 Luckily, there are a handful of talented artists out there who work with couples to create beautiful custom invitation suites and customized wedding maps. 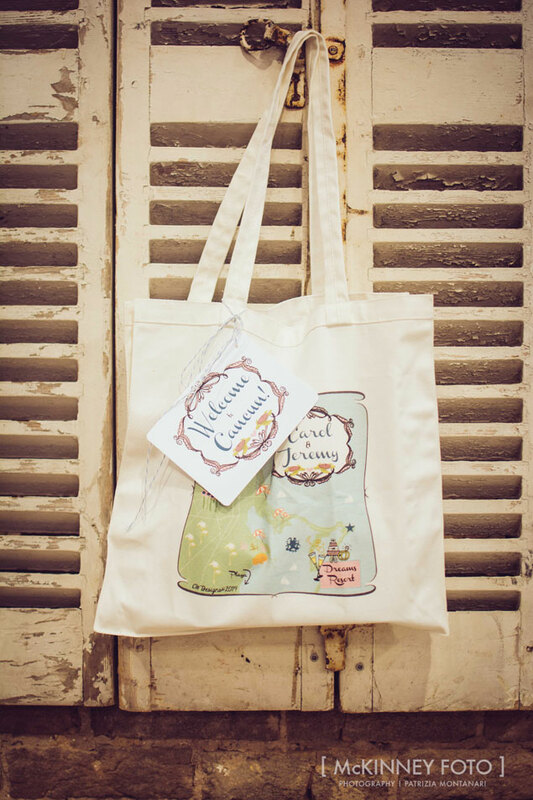 Carol of CW Designs, this week’s Vendor We Heart, is one of these artists. 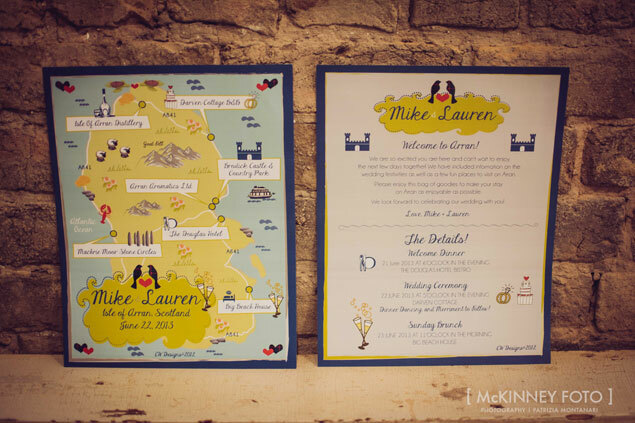 Her design work became extremely popular with engaged couples when she launched her first custom wedding map design and she has since made this work her full-time biz! 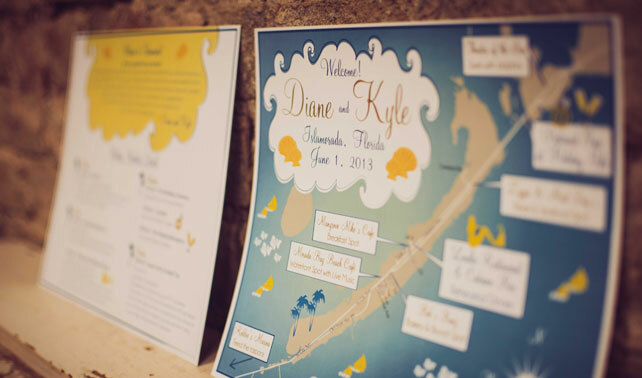 Collaborating with brides and grooms to create maps with locations of wedding events or local hot spots, Carol creates helpful guides for out of town guests. 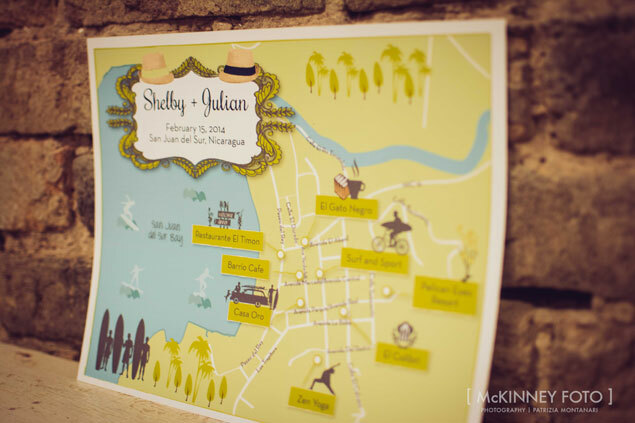 These maps are also wonderful wedding keepsakes to remember the wedding! Since I was a little girl I knew I wanted my own business. I didn’t exactly know what that business would be, but I always liked creating things. My mom is an artist and taught art for many years. 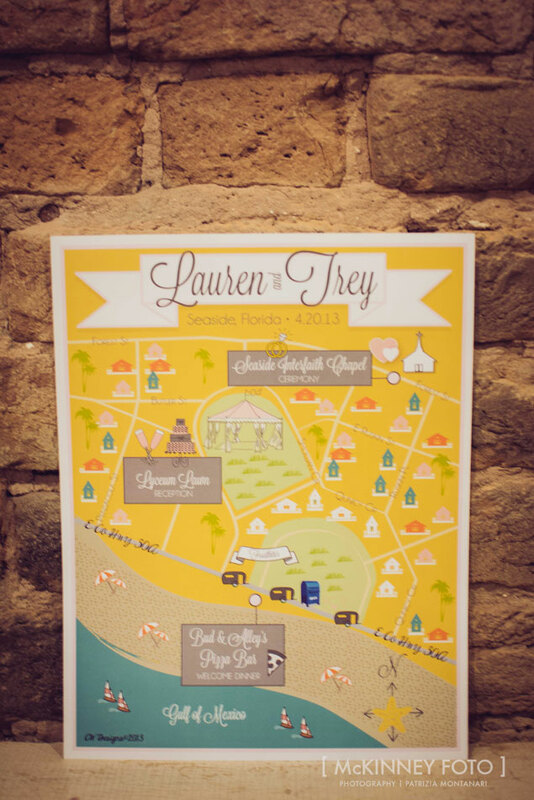 I started creating wedding maps and invites when my soon to be best got married in September of 2008. I created a map for her and put it on my then Children’s shop on Etsy thinking of nothing of it. I received requests almost immediately. I knew this was the business I wanted! I had a great job that allowed me plenty of flexibility of the time, but it did not challenge me creatively. I knew when the orders we coming in so fast that it was time to take the leap of faith and make this my full time business. My husband this past summer even quit his job to join me full time! We are still growing the business and loving the work. It has been great! Everything. Each item in my shop is customized to any/all aspects of a brides wedding from the colors, fonts, flowers, shoes, anything! However I also have a few reasonably priced digital downloads coming out soon to match any wedding! That stylish bride who knows what she wants and is ready to put her map/invitations together efficiently! 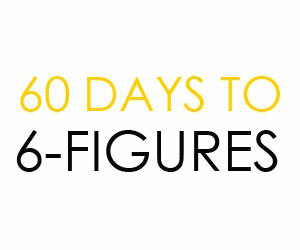 If you could advise couples not to overlook one key detail in their wedding plans, what would it be? Relax and have fun but remember your guests are there to do the same! If you can give your guest options of things to do during down times and a visual of where the ceremony and festivities will take place it will make your day a lot easier. I think that’s why my maps have been so successful. My iPhone! I am in constant contact with my clients! My top 5 (in no particular order). A happy client, being sun kissed, linen pants, Gold Washi Tape, my family. What would your personal dream wedding look like? What style of wedding dress is your favorite. It’s not really a style but I love any pleated wedding dress! So yummy! To see more designs or inquire with Carol about custom options, visit CW Designs!